Guess who's back? Back again? T-Prime's back! With his Top 10! Judging by what I played and what I ended up cutting from this list, this was actually a very good year despite a few bumps in my enthusiasm. Thinking back there are years when the bottom half of my list would all be in the top half, so kudos to 2018 for being an awesome year, and that's just the stuff I got around to! It was a little difficult putting this list in order once I'd whittled it down to ten, but in the end I'm satisfied when I look at it. I can already begin to envison my 2019 list, but this past year surprised me greatly so who knows what the next one will have in store? But I'm getting ahead of myself, aren't I? Here we go. There were a number of games fighting for this #10 spot (Batman and Walking Dead, RIP Telltale!) but in the end I couldn't keep Farewell off of my list. 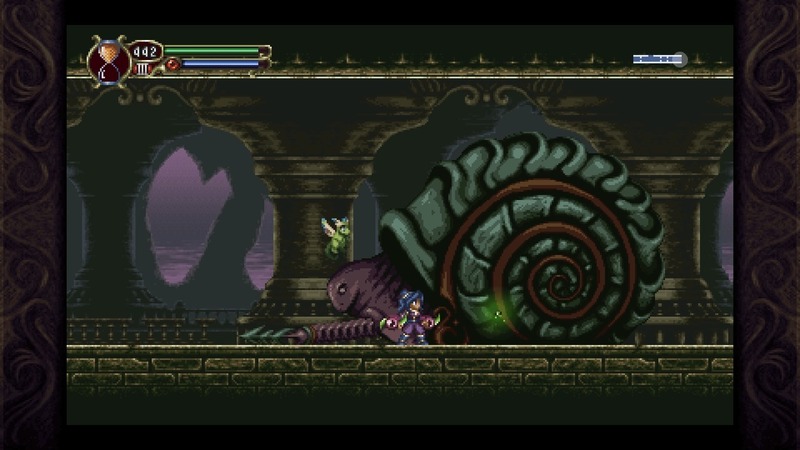 I love Metroid, I love Castlevania and I've tried to love Chrono Trigger and Timespinner is what happened when a mad scientist mixed all three together and left his lab unattended until the subsequent explosion. Heroine Lunais is forced to travel back in time to prevent her clan of time-portal protectors from being discovered and murdered by the evil empire, and along the way ticks off many of Samus and Alucard's boxes with a sprinkling of Crono's as well. Open-ended maps you'll be able to explore further later on? Check. Multiple weapons, magic attacks, wearables and buffs? Check. Beautiful, awe-inspiring 2D and sprite art? Check. Discovering that your people's history isn't quite what you thought? Check. Likeable characters and massive boss fights? Check. This game wears its inspirations on its sleeve in full view and is a top-notch example of being inspired while also creating something quite unique and fun all on its own. It's prefect for someone's first Metroidvania or if they play one every month. I loved Stick of Truth and Broken But Complete largely copies and refines its predecessor's formula. 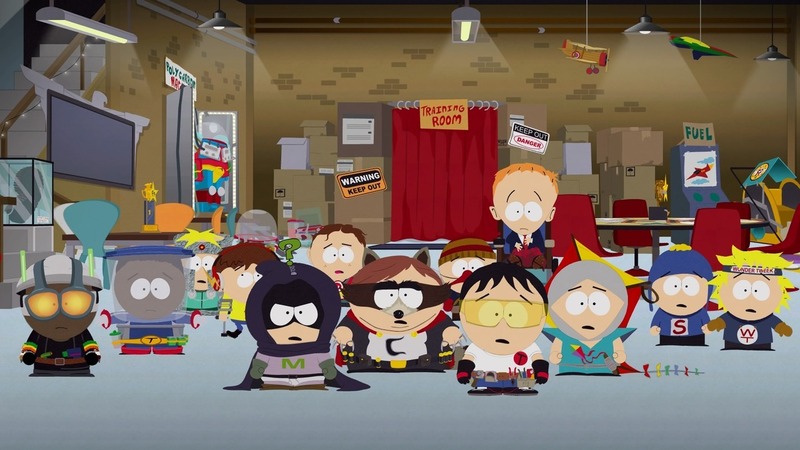 Animation and voice acting is still perfect, the slot-based leveling system is cool, the story lasts longer (and I got most of the superhero references and episode callbacks), the side-quests feels more connected to the main story and the new grid-based combat system works incredibly well compared to the last game's much simpler Paper Mario-esque system. It's a testament to how strong 2018 was that FBW only lands at #8 compared to SOT's #3 four years ago because The Fractured But Whole is the better of the two and is totally worth anyone's time. 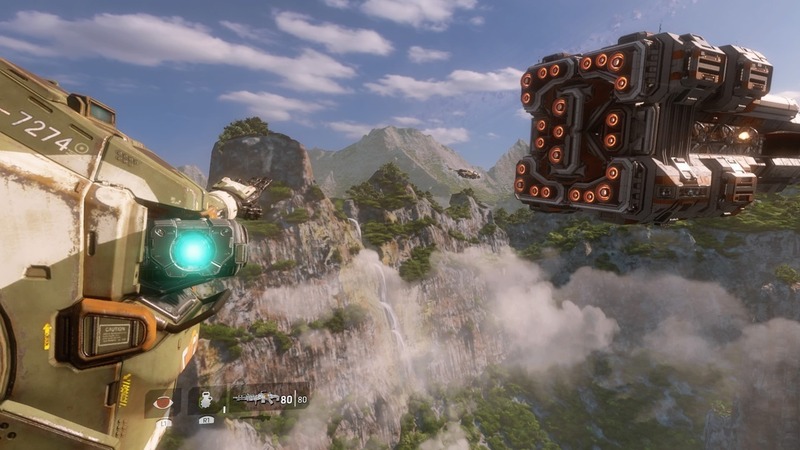 Titanfall 2 looks incredibly good and it plays very uniquely in a world once cluttered with miltary shooters. BT and Cooper's relationship starts off riddled with clichés but they both grow on you and the levity they bring is very refreshing compared to how self-serious many games that look like this can be. The scenery and level-design are jaw-dropping, the gravity and mech powers feel completely new and unique to me, and while the time-travel mechanic isn't used long enough in its featured mission I still loved it too. Titanfall 2 got smothered the year it came out and it look me too long to get to it, but I'm very proud and pleased to own it and have played it. I guess 2009 was long ago enough that one could feel nostalgic for certain games and design elements and that's the itch that Assassin's Creed Unity scratched for me in 2018. Paris is massive city, like Rome in AC Brotherhood but scaled up and very fun to climb around and explore. Combat isn't as unforgiving as in years past. Missions are much more open ended and being able to choose your path to an objective without failing out right away for the tiniest error is very freeing. 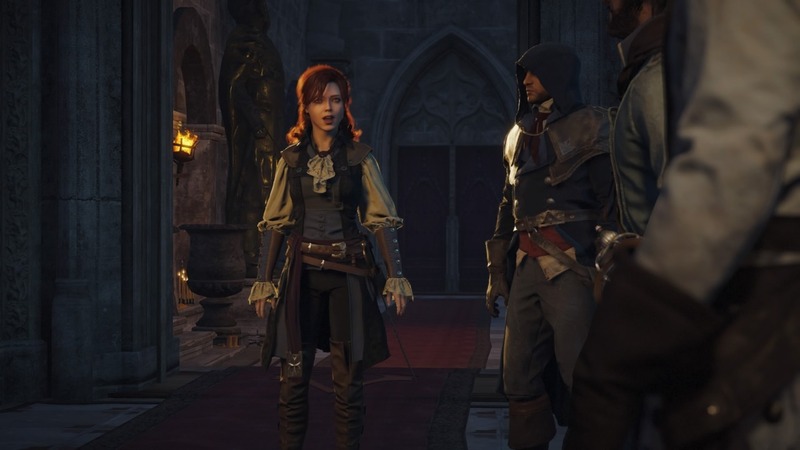 Arno and Elise's relationship and Arno's struggles with the Parisian Knights and Templars make for a much better story than Edward "let's steal this assassin's outfit and work it all out later" Kenway ever had, and ultimately I came away from Unity very satisfied. 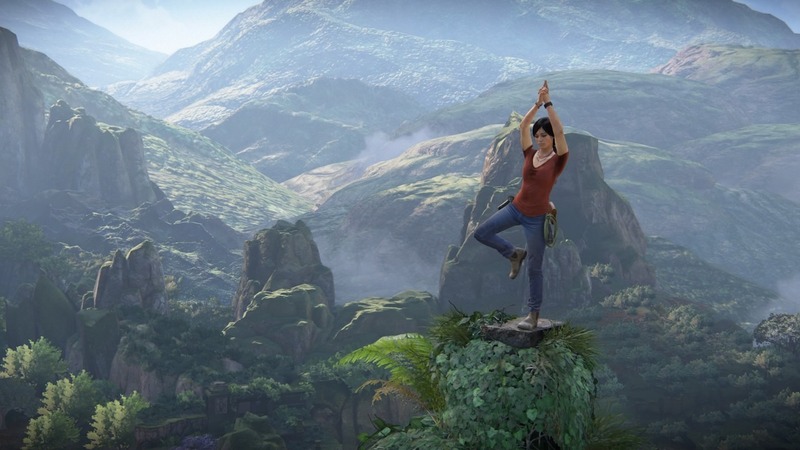 I was disappointed with Chloe's reduced role in Uncharted 3 and complete disappearance in Uncharted 4 so The Lost Legacy was an easy sell for me. Teaming up with villain-turned-hero Nadine Ross helps flesh out both women for the better in all of the well-written dialogue, something t be expected from a Naughty Dog game at this point. Scaling down from Uncharted 4's MASSIVE world makes it easier to appreciate, especially chapter 4 which is its own sandbox map and is the highlight of the game. Massive set pieces, dozens of little things to find, combat that's been polished to a mirror shine, it's all here and it's all great. 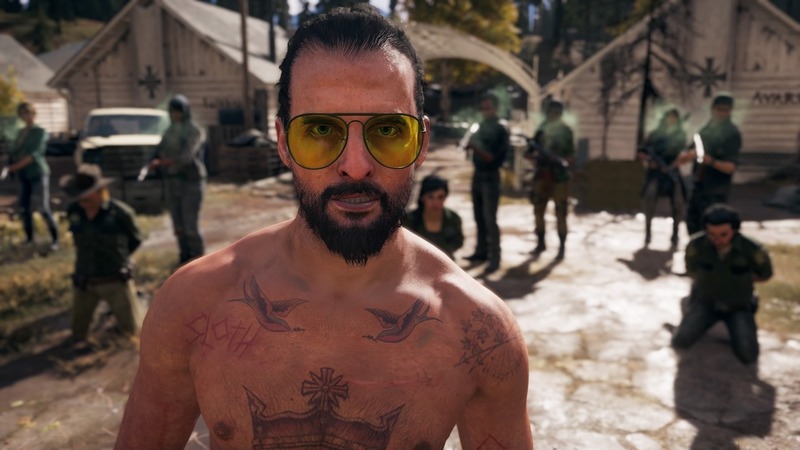 Far Cry 5 seems like just another Ubisoft sandbox from the outside and yet there's something I found so compelling that I think it tops FC3 as the best of the series. Maybe it's the setting, which feels more grounded. Maybe it's the story, which feels like it could totally happen in today's charged era. Making the rookie police officer player-character silent works in the game's favour, especially as the three sub-bosses taunt you for being "wrathful" and "unable to see outside yourself," totally meta commentary on ME playing as vindictively and trigger-happy as I want in my sandbox. The story tries to force itself on you a few too many times, literally stopping you dead in your tracks for a trippy cutscene for no reason other than it wants to, but that's one complaint compared to a lot of things Far Cry 5 did right. 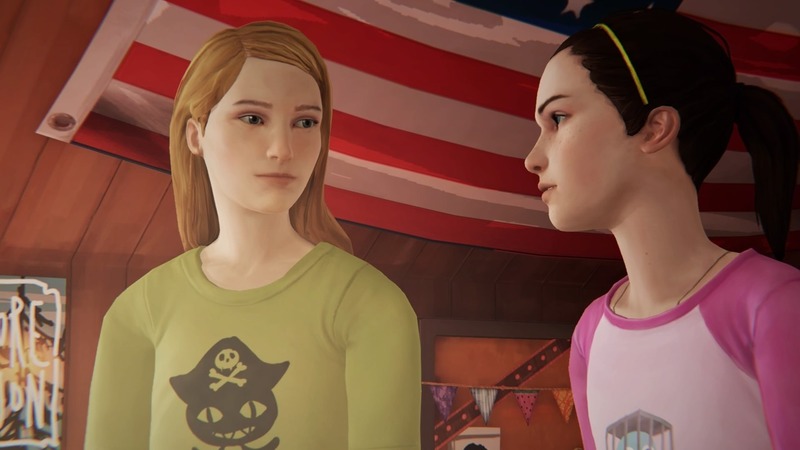 Plus, the ending REALLY stuck with me, so much so that I feel icky just thinking back on the entire game. 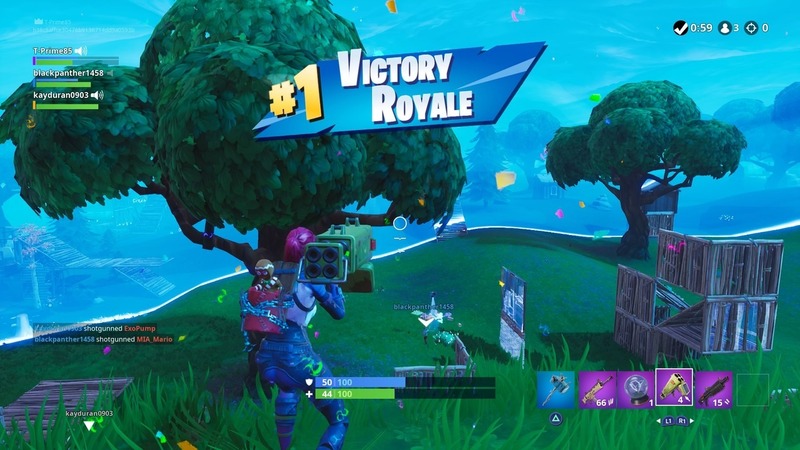 I leapt onto the Fortnite train after re-connecting with some old high-school friends, which somehow eventually lead to me making numerous friends on Twitch and learning streaming and just having a blast playing and talking with new people. Filled with such good vibes I seriously considered giving Fortnite my #1 spot. For all the fun that can be had if you land in the right spot and find the right weapons, it's just as easy to be ganged up on by bastards and for all of their shots to be perfectly aimed, ruining another good cache find and leaving me shaking with indignation. But that indignation is always best when shared with and by friends. The weapons feel good, it's a real thrill to do well, the Battle Pass is fun to level up and it's the game that finally made Sony crack on cross-play, so Fortnite: Battle Royale wins the bronze medal. 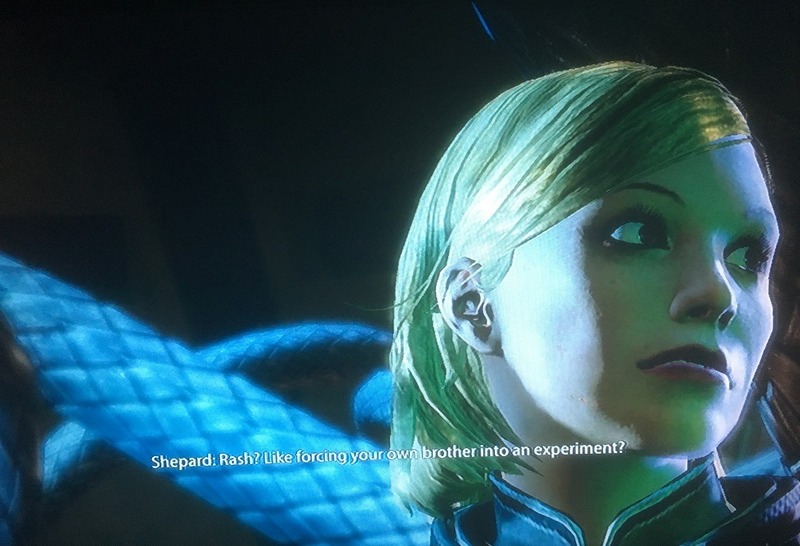 In all seriousness, while I've not completed Mass Effect 2 at time of writing I constantly found myself wishing to play it and always enjoying my time with it. I was happy my engineer Kim Shepard carried over and she got to command the Normandy again. I had a little fanboy *SQUEE* when Archangel's identity was revealed. I found myself getting into things like the Citadel's politics and a gripping heist mission. The music is GREAT, very distinct and fabulous to listen to, so much so that sometimes I'll stop what I'm doing and just listen. I enjoy the ground sequences and combat a good deal more than last time and I enjoy the story, even though it CAN be a bit hard to follow when juggling so many objectives and trying to keep my crew as happy as I want. Eight years later Mass Effect 2 is still a brilliant game and I'm quite happy to be playing it. I've always been a fan of Spider-Man, even if my fanboyism has ebbed and flowed over the years. 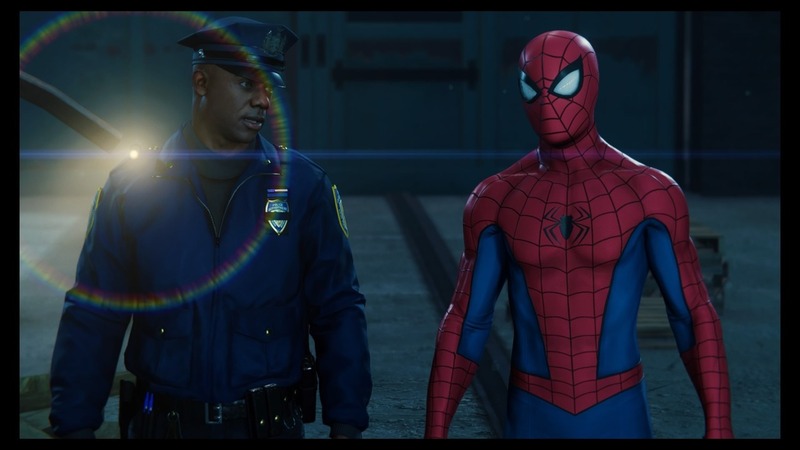 While I'm not a fan of the white spider on Peter's default suit, that's the only problem I have with Marvel's Spider-Man. The "worst" thing I can say about Spider-Man the game is that it seems very inspired by the early Arkham games, especially Arkham City, one of my favourite games ever. But Insomniac got it right. Web-swinging is near-perfect and just feels good to do and never gets boring. Peter's zip-to-point webbing acts the same as Bruce's grapnel boost, allowing for a sense of Spider-wonderment I don't think I've felt since the first Sam Raimi / Tobey Maguire film. Simply crawling on the walls is sheer delight! 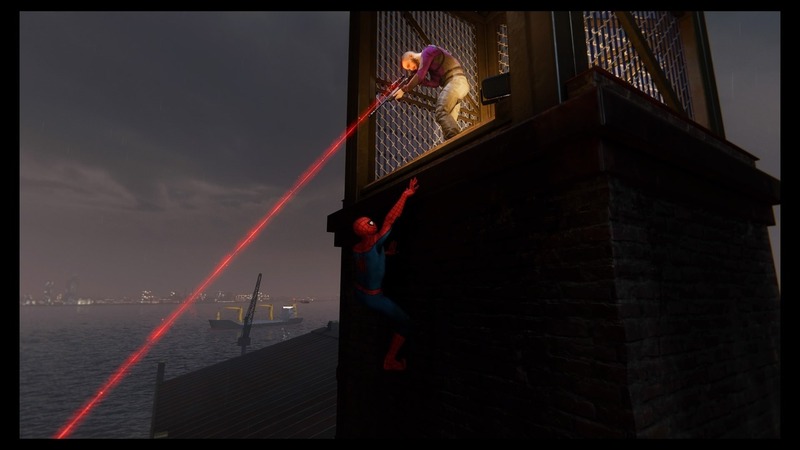 And of course, along the way, so many wonderful side activities full of Peter's silly dialogue get unlocked, from Harry's research stations to Felicia taunting you into catching her, an obvious and yet novel way to blend current-day collectathons into Spider-Man's world. These versions of Peter, Mary Jane, JJ, Aunt May and various others are all recognizable and yet have things going for them that make them more than just another version of their characters, which I appreciate. The "ol' Parker luck" keeps beating Peter down, for instance, yet he bounces back more quickly than other comic or movie version I've ever seen. Likewise, MJ is the most capable version of MJ I've ever seen, going on dangerous missions alone and forcing Peter to think of her and treat her as an equal, something he struggles with in his desire to protect her. 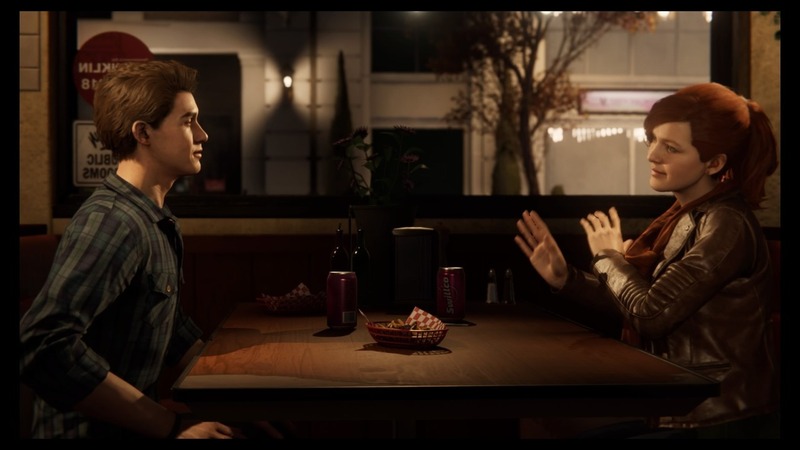 MJ knowing Peter's secret is a small change from most canon but makes all the difernece and allows the story a lot of freedom, freedom that is also displayed in the gameplay. The big complaint I had about the stealth is that it took me a bit to wrap my head around. Once I'd gotten it through my thick skull to stop treating this game like a reskinned Arkham City and to actually learn the proper controls I was wrecking bad guys left and right, hanging them up on rafters and cranes and leaving them out cold on the floor. The encounters with large groups are always fun if you remember to dodge and take advantage of Peter's vast arsenal of web-based weaponry. I like it because it doesn't overly punish you for button mashing; you wanna hit R1, Square and Circle over and over? You'll still get through the fight, albeit you may need a retry or two. But there are numerous combos and fighting techniques to learn, some of which can be quite complex. You wanna learn a few combos and take advantage of what Spider-Man can really do? You'll be handsomely rewarded with a swift conclusion, more tokens for unlocking further suits and gadgets and a nicely swelled ego. Ultimately Spider-Man is the game I played this year that I found I enjoyed the most. 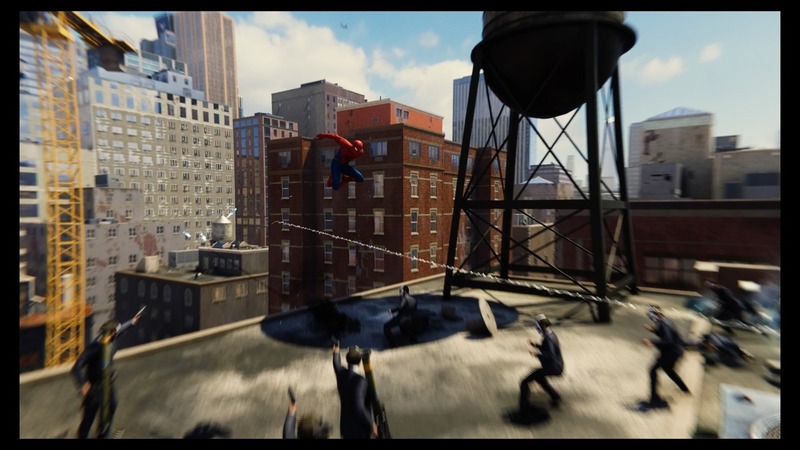 I was just so happy to play as Spider-Man, to see new takes on characters I've adored and to get lost swinging through Manhattan while stopping crime along the way. 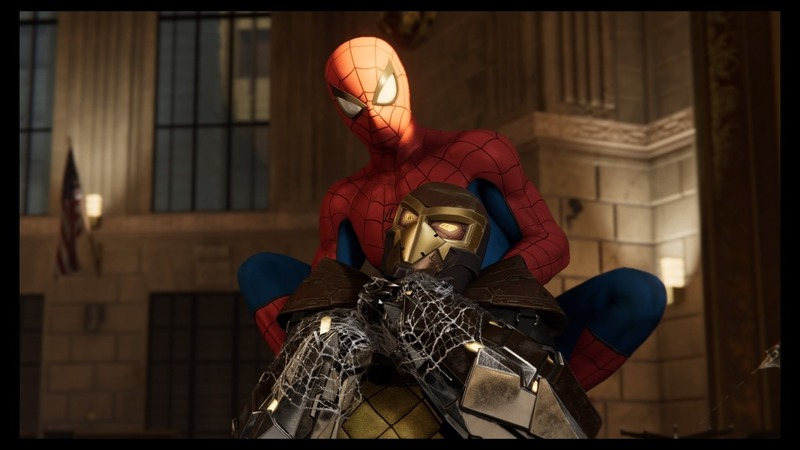 There was a bit of competition in my head and my heart, but when I sat here to think about it I came to realize that Marvel's Spider-Man deserves to be my 2018 Game of the Year. Here's to a bright 2019! Whenever I see Assassin’s Creed Unity I automatically think it must be a version of Assassin's Creed in the Unity engine. Spider-Man sounds really good. One day I really need to get around to playing Mass Effect. I came to the Mass Effect series super late and I believe it holds up. Thank heavens I kept my PS3 hooked up when I “upgraded” to a PS4. Spider-Man is great. I wish I could say if you have to be a fan first, but trying to see it from afar I think anyone can jump into it. 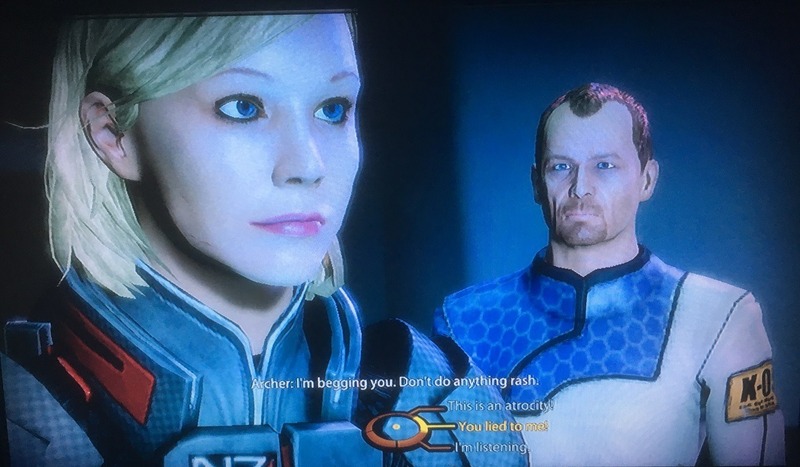 Mass effect 2 is one of the all time best games, glad you enjoy it. Spider-Man is a solid choice. Loved the read. For some reason I just cannot even boot Fortnite up to try it. @Dvader thanks. I finally finished and LOVED ME2. Part of me wants to jump into 3 right away, but I won't. Need to to breathe after that ending. It was more of a case of 1A and 1B with my list this year. I think I gave Spider-Man the edge because I like it just a BIT more, plus I love the comics and movies and everything around it? Still, Mass Effect 2's a heck of a game. Probably a shoo-in for #1 back then had I played it. @gamingeek cannot blame you in the slightest. There's something there but it really isn't for everyone. Purely as a game without other people I don't know how I'd do it. The building mechanics always trip me up.